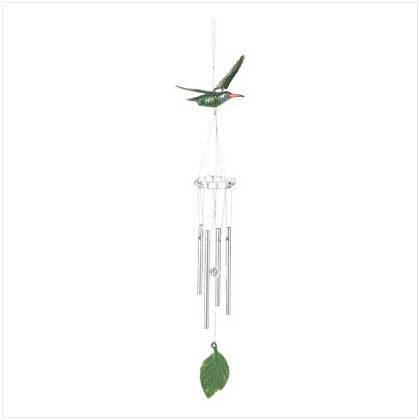 This artful windchime brings a sweet little visitor to your garden! This cleverly crafted hummingbird ornament boasts spring-mounted wings that flap in the breeze, creating lifelike motion that moves in time to the tinkle of the silvery chimes. Plastic with metal chimes. 3 3/4" x 5 1/4" x 17 1/2" long. 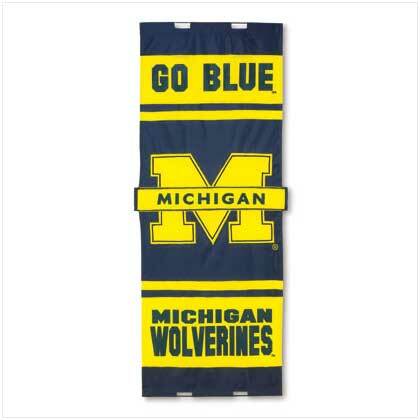 Retail Price: $9.95.